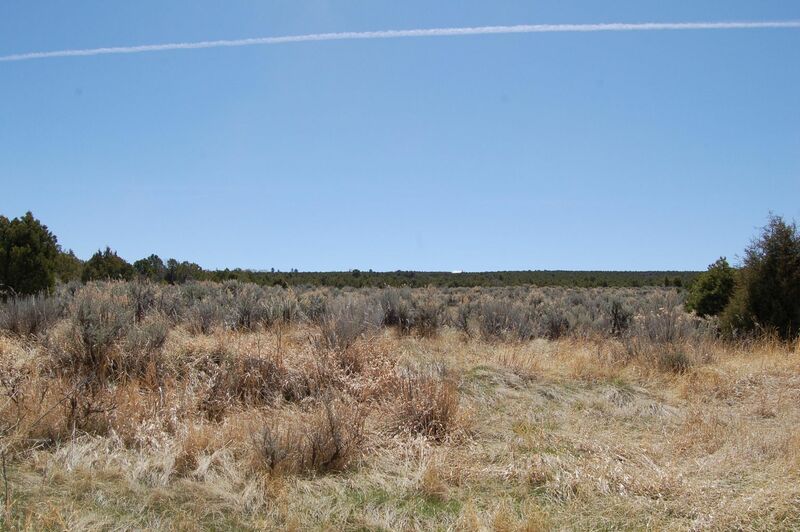 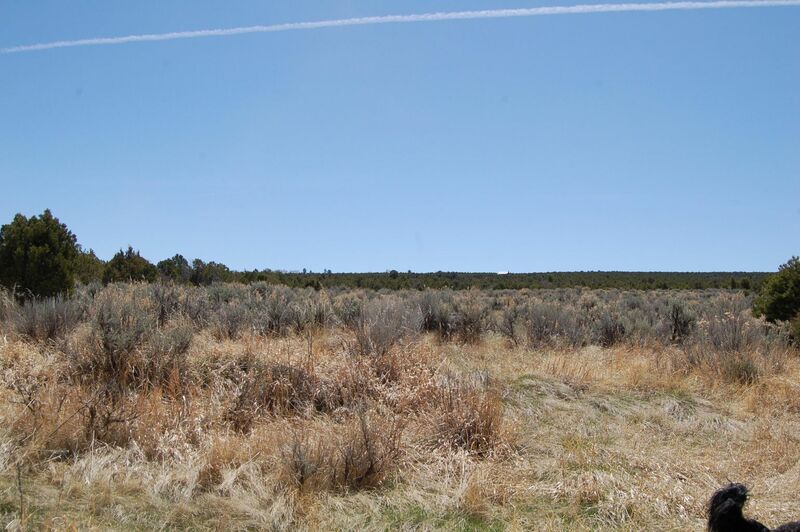 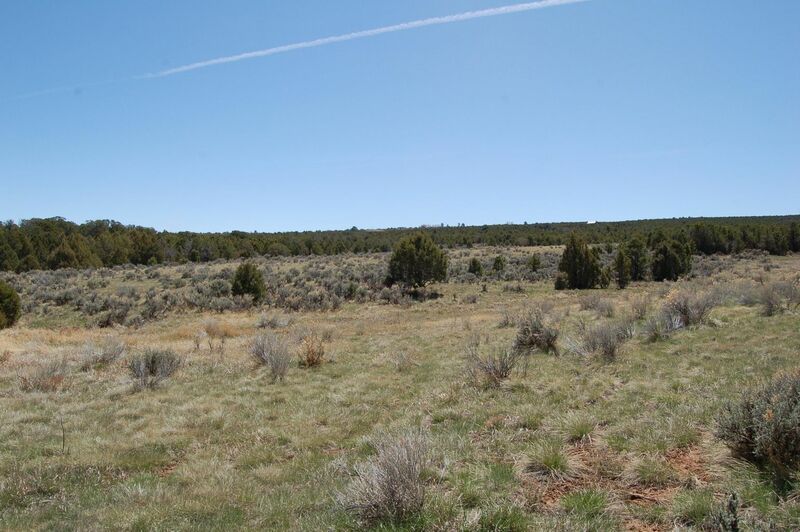 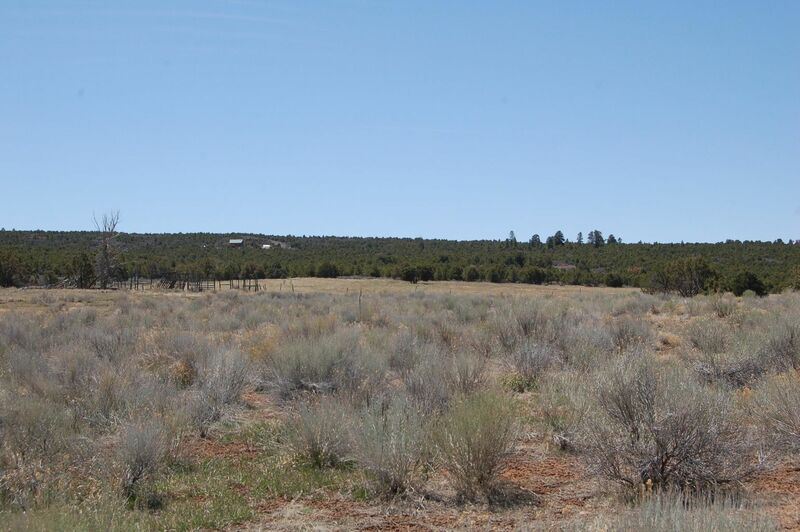 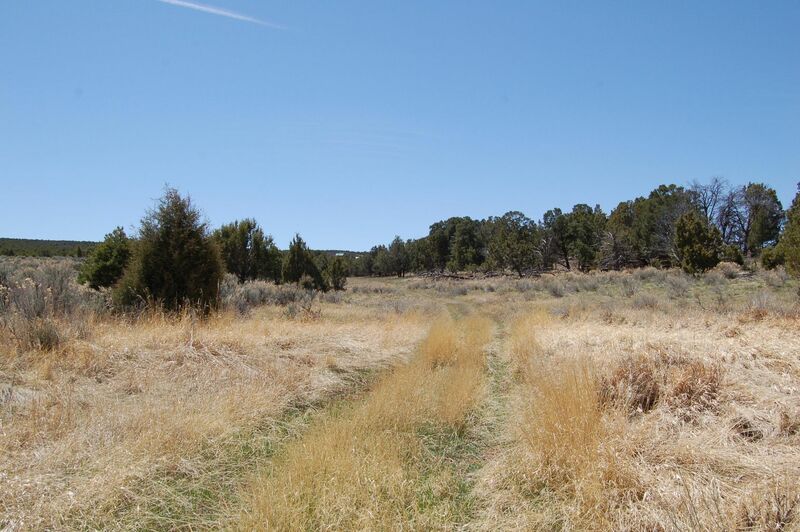 158 acres of open meadow, pinion, juniper and cedar 2 miles South West of Norwood with 2 Shares of Lone Cone Ditch Water priced to sell. 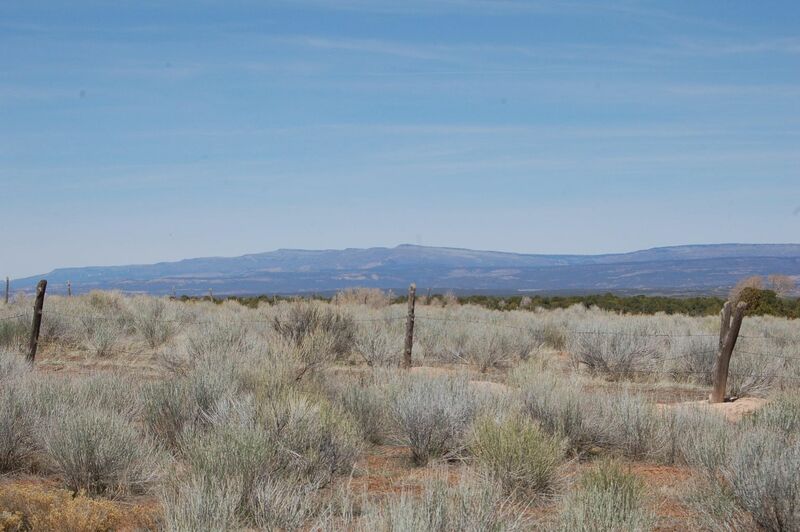 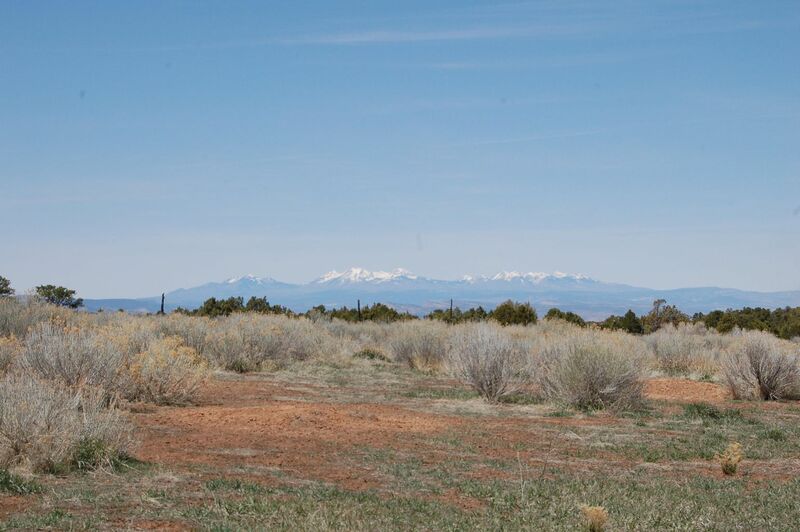 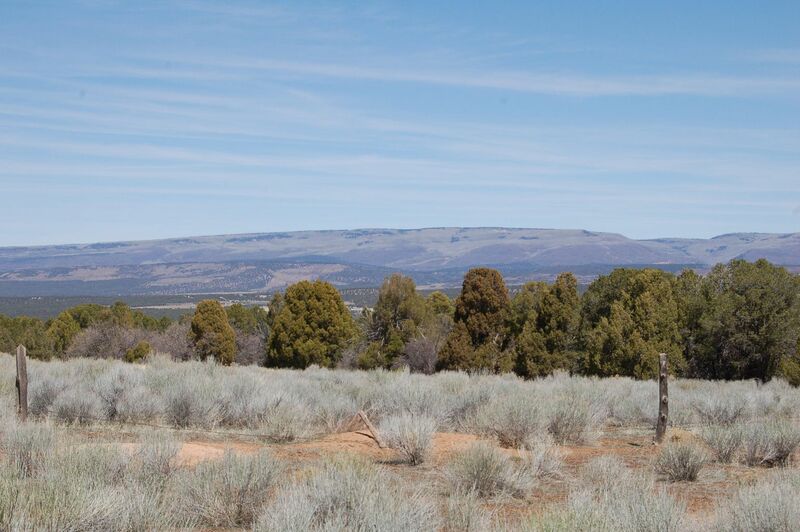 Very private end of the road location with great views of the La Sals and Uncompahgre Plateau. 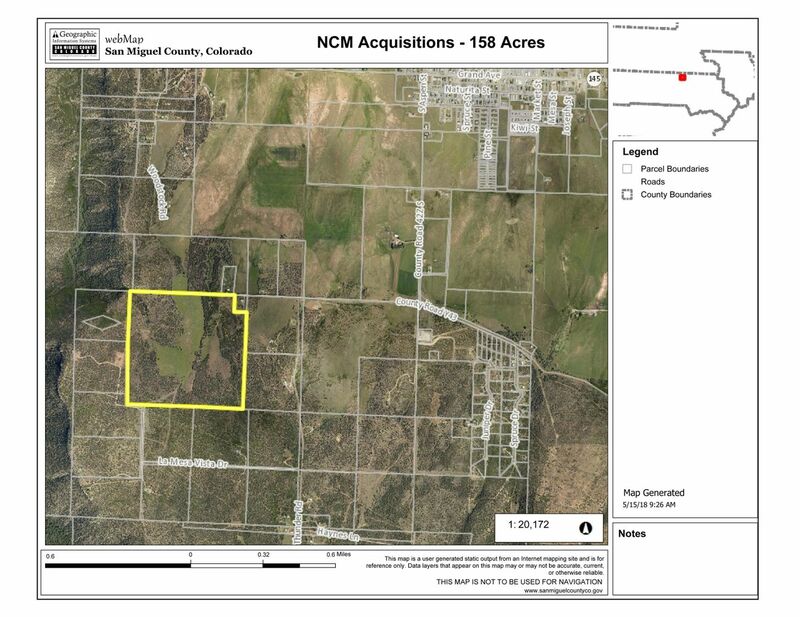 Directions : From the West end of Norwood South on Aspen/42ZS about a mile, turn right West on Y43 to end of Road Property is through gate on Left, South of road. 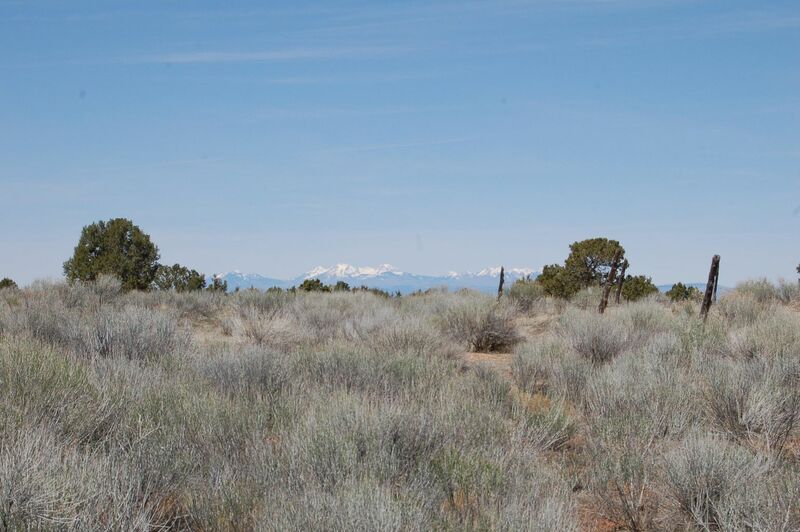 Listing Agent: SCOTT BENNETT, TELLURIDE REAL ESTATE BROKERS, INC. 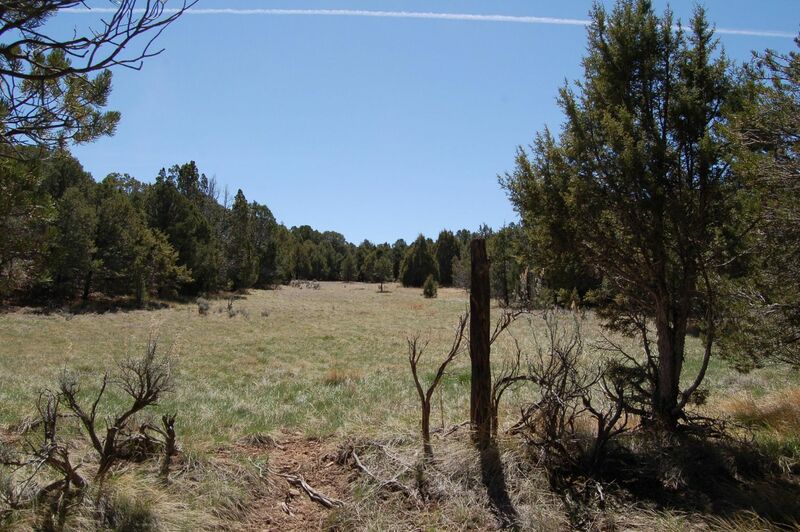 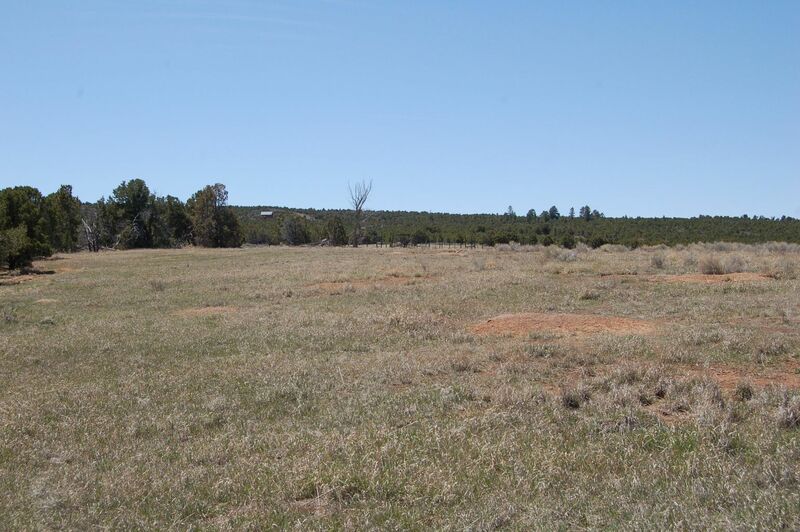 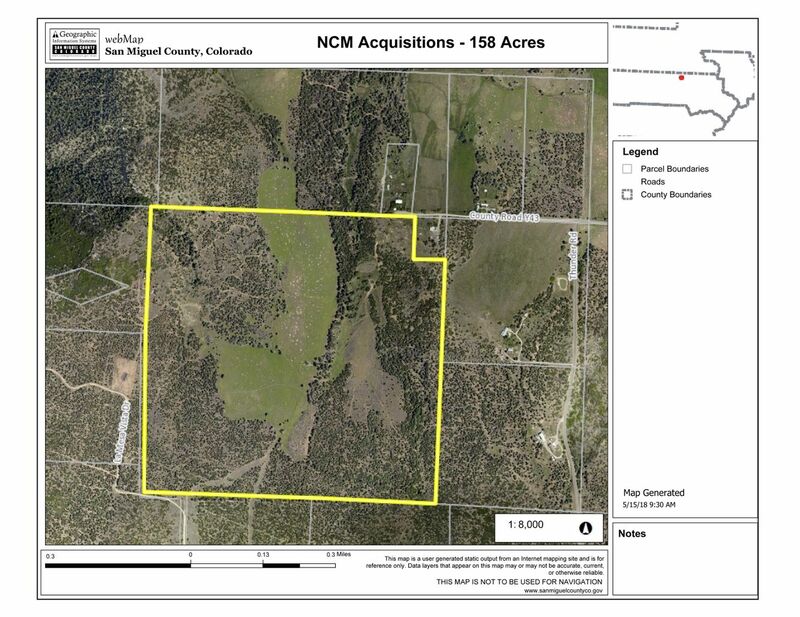 I would like more information regarding the listing at TBD County Road Y43, Norwood, CO 81423.